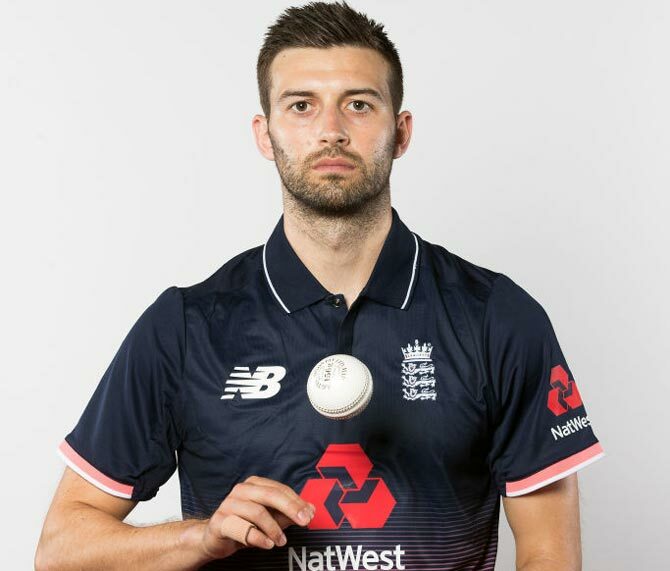 England paceman Mark Wood said he wants to pick the brains of former India skipper Mahendra Singh Dhoni and West Indies all-rounder Dwayne Bravo and emerge as a 'match winner' for Chennai Super Kings during the 11th edition of the Indian Premier League starting next month. Wood said he is 'immensely proud' to get to play for CSK. "It will be an immensely proud moment for me to play for the Chennai Super Kings in the IPL," Wood was quoted as saying by the CSK website. "Not only is the IPL a great competition but I also get to play for the best team! Who wouldn’t want that? I’m very lucky and hope to be a match-winner for my team," he added. The highly-rated Durham bowler, who regularly clocks 140kmph, said he wants to thrive under pressure. "Of course there is pressure but that’s what really switches you on," the English cricketer said, speaking about the expectation of spearheading CSK’s bowling attack along with the latest South African pace bowling star Lungi Ngidi and Shardul Thakur. "It might not go your way every time but if you give everything you’ve got and commit to every ball, then, hopefully, you come out on the right side more often than not," Wood said.